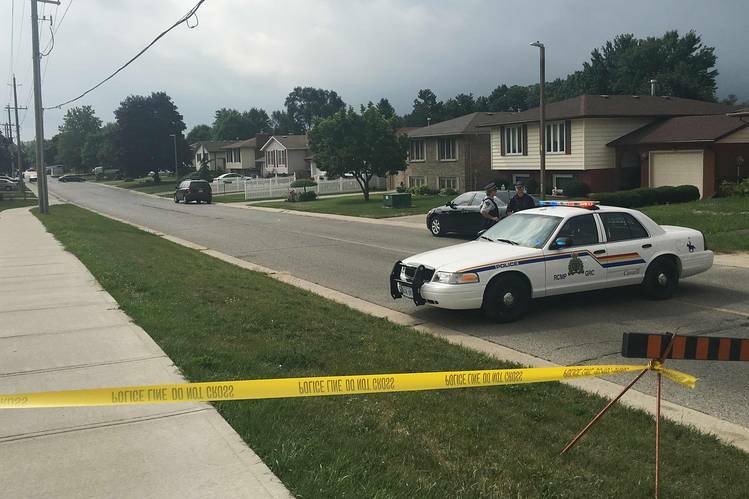 The Royal Canadian Mounted Police (RCMP) today shot dead a suspect in an anti-terror operation in the Canadian province of Ontario, according to several media reports. Canadian media reports say police had raided a property in Strathroy, about 225km (140 miles) south-west of Toronto and the 'terrorist suspect' named as Aaron Driver, 24, was arrested last year for openly supporting ISIS on social media. RCMP said in a statement it had received "credible information of a potential terrorist threat". "A suspect was identified and the proper course of action has been taken to ensure that there is no danger to the public's safety," it added. NFL team Dallas Cowboys are now the most valuable sports team in the World according to Forbes annual list of most Valuable sports franchises released this week. This is the first time since Forbes began compiling their annual top 50 lists of the most valuable sports teams in the world, that a non-football team will be topping it's list. Manchester United held the crown of most valuable in 2011 and 2012, and Real Madrid did so the last three years, but on this occasion American football outfit Dallas Cowboys rank first with a value of $4billion (£3.31bn), up 25%. Real Madrid's fall from top of the list comes despite a value of $3.65bn (£2.76bn) and a 12% increase in value from last year, when they featured at the summit of the list. Real Madrid stocked with a pantheon of stars led by the world's highest-paid athlete Cristiano Ronaldo, tops a group of eight football clubs on the list. NFL franchises make up 27 of the 50 most valuable sports teams in the world in 2016's rankings, with Real Madrid down to second, Barcelona in third (having been fourth in 2015), and Man United staying in fifth.